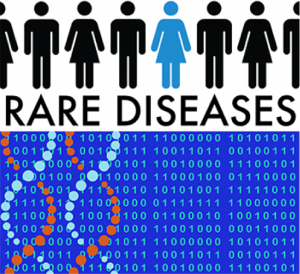 On February the European Commission launched a platform to collate and share data on rare diseases to further research into their diagnosis and treatment. That includes a European directory of registries listing the hundreds of rare disease registries in Europe. 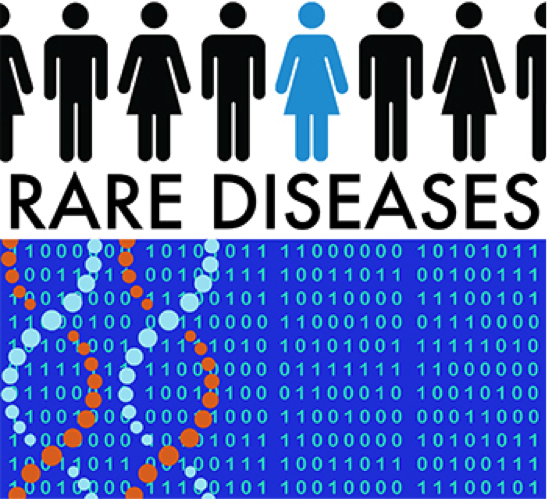 It also includes a central metadata repository — containing standardized rare disease datasets — which the Commission is encouraging registries to add data to, and to use. Research on rare disease is tricky because of the limited patient numbers, meaning studies normally require collaboration between countries — including through the Union-funded European Reference Networks. Health Commissioner Vytenis Andriukaitis said in a statement that this new European Union platform on rare diseases registration will address the fragmentation of rare disease data, promote interoperability of existing registers and help to create new ones. The Commission emphasized it also provides a pseudonymization tool developed by the Austrian Institute of Technology to help ensure data remains anonymous while facilitating secondary use of datasets in biomedical research.